Love travel and beer? Then go beyond the typical brewery visit, beer tasting or gastropub and enjoy one of these exciting European brewski experiences perfect for true beer aficionados. 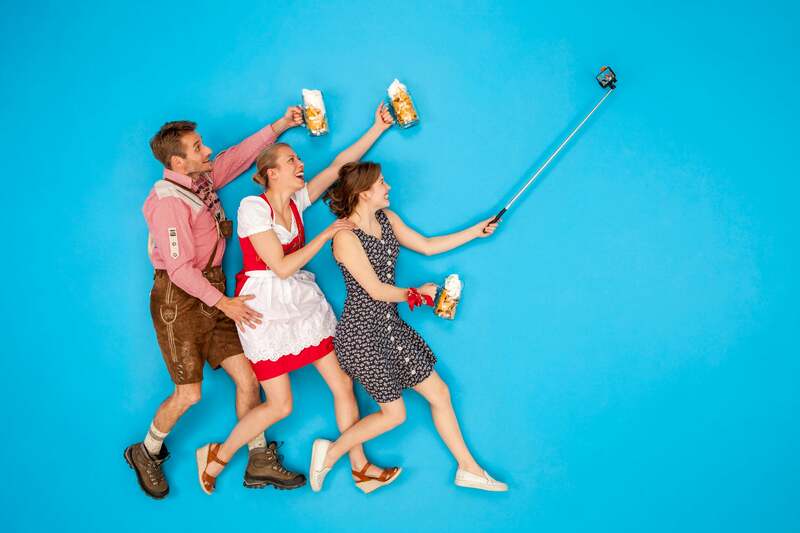 Beer experiences are more fun than just taking beer selfies. Image courtesy of Westend61 / Getty. If you adore drinking beer, you may just adore soaking in it too. The Purkmistr Beer Spa in the Czech Republic prides itself on “expanding your horizons with previously unexpected uses of our liquid gold.” That means: bathing in a giant beer barrel filled with pilsner (you can also tap your own beer as you bathe), relaxing with a beer-oil massage, and a beer peeling that uses real malt. Apparently, bathing in beer in the Czech Republic is a thing, because you can also soak in beer at the Bernard Beer Spa in Prague as well as several other spas around the country. Hungary and Iceland may be catching up on the fad. In Budapest, already known for the Széchenyi and Gellért thermal bathhouses, you can soak in barrel tubs filled with beer and mineral water at the Thermal Beer Spa. If you’ve snagged a cheap economy fare to Iceland on WOW air — it’s recently launched $99 fares from Reykjavik (KEF) to Dallas (DFW) as well as Midwestern hubs such as Detroit (DTW), Cincinnati (CVG), Cleveland (CLE) and St. Louis (STL) — you’ll definitely need a visit to the Bjorbodin Beer Spa in Árskógssandur, where you can soak in wooden tubs filled with beer, water, hops and yeast. Just a bunch of bros bathing in beer. Image courtesy of the Bjórböðin Facebook page. There’s no shortage of beer festivals in Europe, but there are some that you definitely shouldn’t miss if you’re a tried-and-true beer-lover. The Bruges Beer Festival (Feb. 4 and 5, 2018) in Belgium will let tipplers sample over 413 beers from 86 different brewers alongside 20,000 other beer fans. At the Barcelona Beer Festival (March 16 to 18, 2018), over 200 brewers from 25 different countries will share more than 750 beers. The Pilsner Fest happens every year in October in the Czech Republic, and thousands of pilsner fans will celebrate by drinking outside all day long. 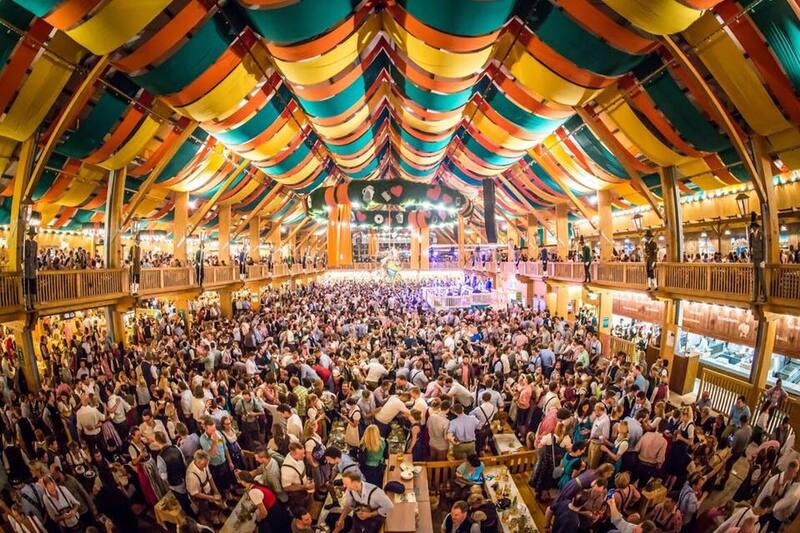 Of course, you could join 6 million beer fans in drinking at the most famous beer festival in the world, Oktoberfest in Munich (Sep. 22 to Oct. 7 in 2018), but Germany hosts a variety of other beer festivals as well, including the Cannstatter Volksfest (Sep. 28 to Oct. 14, 2018) in Stuttgart, and the Berlin Beer Festival (Aug. 3 to 5, 2018), which claims it has the longest beer tent in the world. Oktoberfest is basically Disneyland for adults. Image courtesy of the Oktoberfest Facebook page. Museums, like most things, are more fun when they involve beer. One of the most interactive is the Heineken Experience in Amsterdam, where you learn about the brewing process, sample the beer and take a canal cruise with a museum guide. The Guinness Storehouse in Dublin is a seven-floor beer experience with an atrium shaped like a Guinness glass. Here, you can enjoy the brew as well as expansive views of Dublin and beyond. Beer brewing at the Heineken Experience Museum. Image courtesy of the Heineken Experience Facebook page. Have you ever seen one of those ridiculous-looking group bike contraptions where people are simultaneously pedaling and drinking beer? Well, why not hop on and look ridiculous yourself — many cities in Europe will let you cycle around (Lisbon, Riga, Madrid and Belfast, among others) while drinking beer. 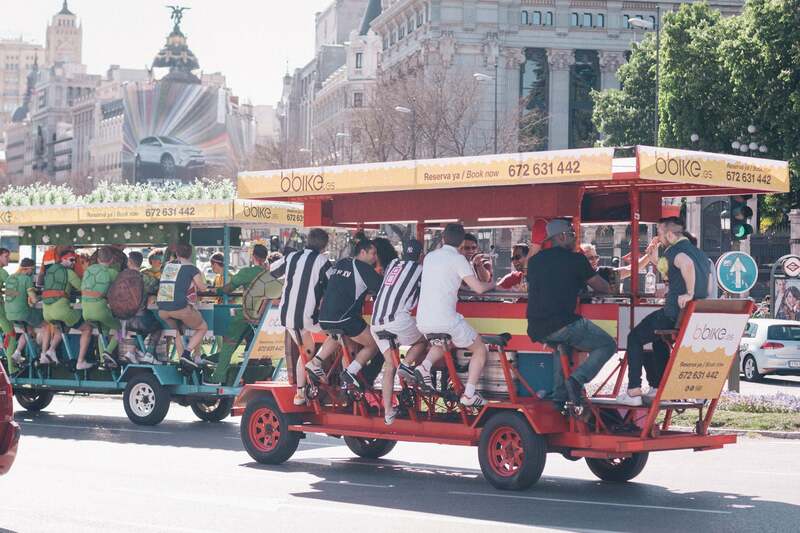 Call it want you want — the beer bike, the pedal pub or the booze tandem — but they all have a driver, so you don’t have to worry about drinking and driving. Better yet, some even come with music or karaoke. This activity is best done in a large group, so pull your crew together for sightseeing, biking and beer all in one go. Drink beer and bike around European cities. Image courtesy of the BBike Facebook page. If you are seriously obsessed with beer, you can plan an entire vacation around the drink. The company Beer Trips plans special beer holidays lasting up to over a week with themes like Pints for Prostates in England, or Farmhouses and Breweries in Belgium. Bon Beer Voyage, a tour company, offers beer vacation cruises and beer “safaris.” Belgian Beer Me combines local culture with drinking during tours like Christmas Beers and Markets. 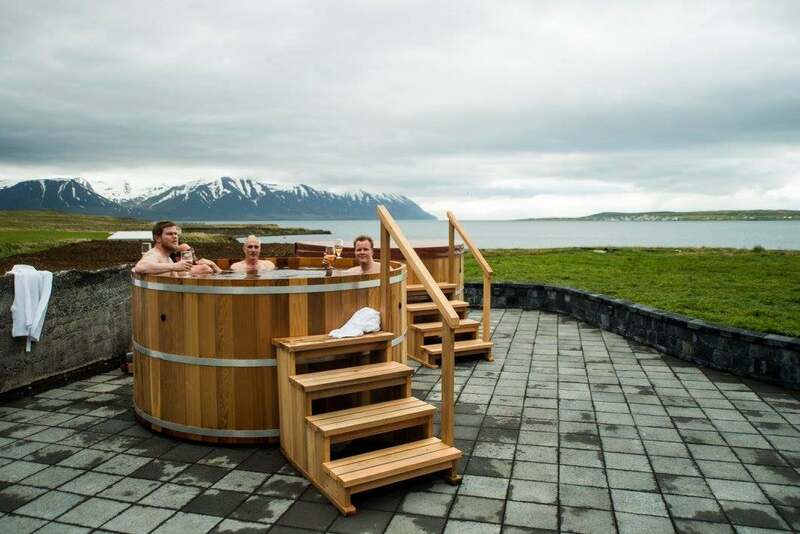 Enjoy all sorts of beer adventures on a dedicated beer vacation. Image courtesy of the Belgium Beer Me Facebook page. Monastic brewhouses are slightly different than your average brewery. The specialty of the Trappists, these places date back to the Middle Ages, when monks brewed beer to serve their villages. Nowadays, most are in Belgium, but a few are scattered about the Netherlands, Austria, Germany and Italy. There’s even a Trappist brewery in Massachusetts. Possibly the most famous Trappist beer is Chimay, brewed in Scourmont Abbey in Belgium. You can’t actually visit the brewery, but you can stop into the abbey and the church. For a more in-depth visit, head to Orval, where you can explore the reconstructed abbey and Cistercian ruins, cellar and small museum exhibit. 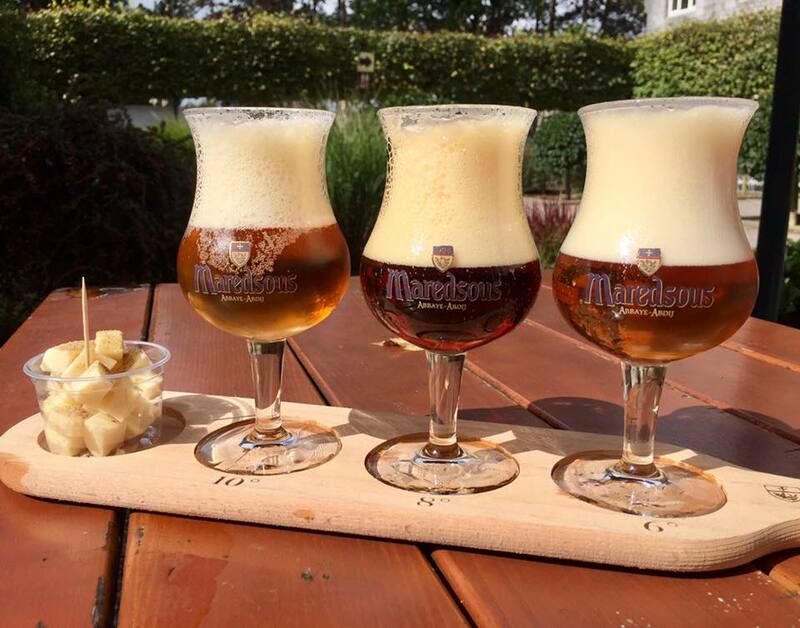 If you are truly dedicated to visiting Trappist breweries and sampling the beer, Belgian Beer Me offers a Lonely Monks Trappist Tour, which hits eight of these abbeys in Belgium and the Netherlands. 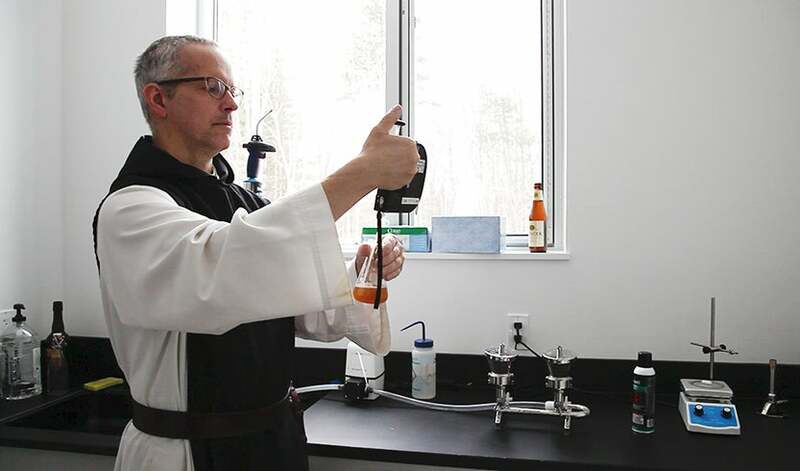 A monk working in the lab in the Trappist Spencer Brewery in Massachusetts. Photo courtesy Spencer Brewery. Featured image by csfotoimages / Getty.